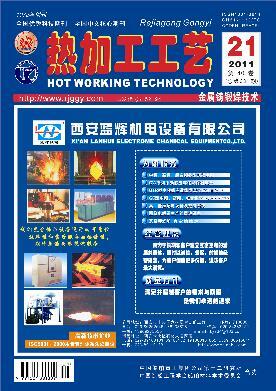 英文摘要：The rapidly solidified alloys strips with Al-12.6Si were prepared by single roller melt-spinning method. The microstructures, phase and morphology characteristics of the strips were characterized by means of SEM, TEM and DSC technique. The results show that the grains refine after rapid solidification, and the micro-nanocrystals form, the morphology characteristics change; the microstructures of the strips are composed of primary micro-nanostructure α phase and feather-needles-like (α+Si) eutectic.